The development of the Gold Coast is at an all time high, and the above video from Future Gold Coast is just a snippet of exciting things to come. 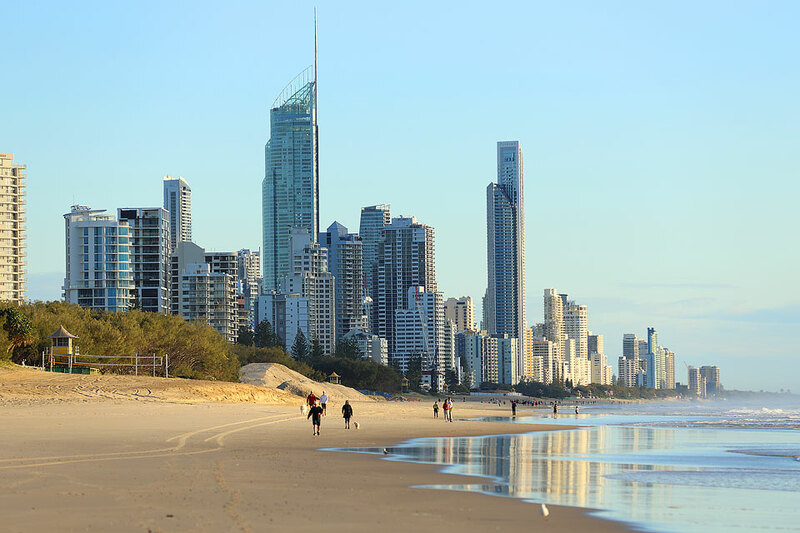 The Gold Coast's development industry was hit hard by the late 2008 financial crisis, but recent figures show that development applications for South East Queensland are at the highest levels in our city's history. 4,900 applications were made just last year, nearly double the numbers of less than a decade ago. Gold Coast developer Norm Rix says that "This is bigger than the development invasion we had in the 1980s, which was more about golf courses and tourist resorts", however, he believes that this is bigger, broader, and more varied than anything we have seen before. Of these 4,900 applications filed, the majority are residential projects, houses, and homes. Mayor Tom Tate made comment that these figures reflect the confidence investors and developers are showing in the city, as development plans continue to boom. This is the ingredient for more local jobs, greater employment through the supply chains, and a renewed energy about the city. 2017 is shaping up to be an incredibly exciting year for development in the Gold Coast, and Choice Homes is leading the way with the launch of the latest issue of Urban Appeal. Our very latest magazine has all the insights on what to expect in 2017 for Choice Homes, and the South East Queensland and Mackay markets. The issue also features our many brand new estates in new and exciting locations, so keep your eyes peeled on Tuesday, January the 31st, for the launch of Urban Appeal Issue #3.